Disclaimer: This lifetime offer has ended. However, you can still get yearly access for the discounted price of $49 per year per code purchased. This deal is locked at this price and will renew at the same rate of $49/year/code. Sumo-ling, you always have your eyes peeled for new ways to make money. You’re a hustler, baby. And, well, one of the most profitable markets is Facebook Ads. We know, we know. 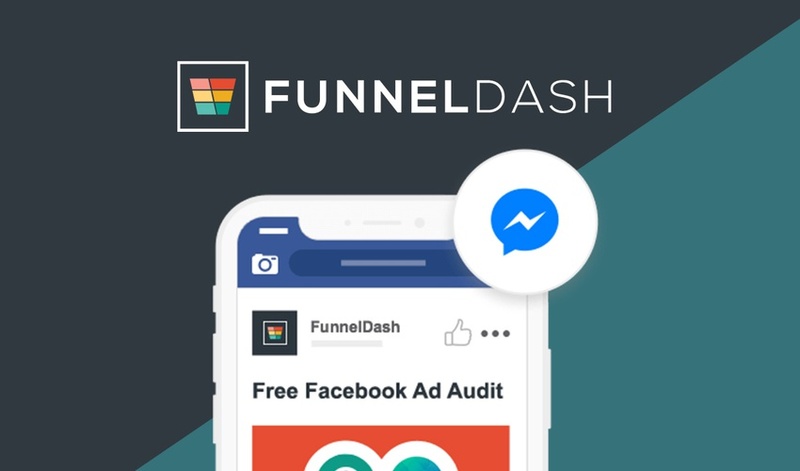 Running Facebook Ads is not your strong suit, but Facebook Messenger Ads are by far the fastest and easiest way to get clients today. And with a little help from FunnelDash, you’ll be well on your way to growing and scaling your newest agency. 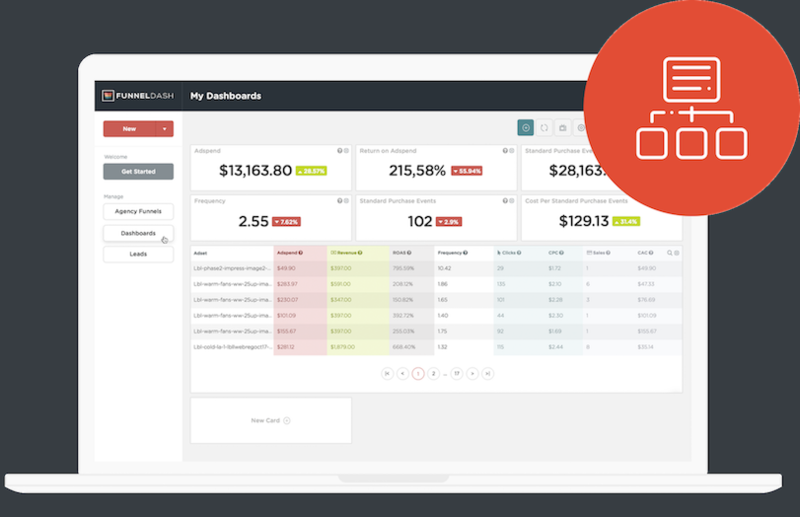 Sumo-lings, you can get a year's worth of access to this revenue booster for just $49/yr! And, you can renew at the same low price of $49 every year! 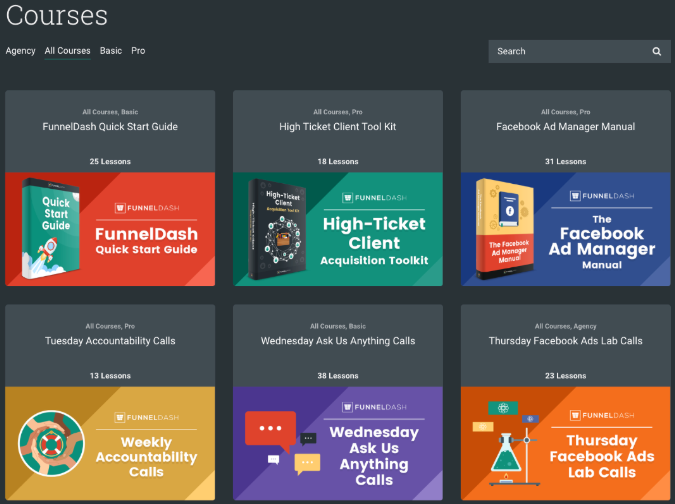 If you’re thinking you may want a little more, you can stack a second code and unlock the Pro Plan, which has double the usage and 2 Agency Growth Courses (High Ticket Client Acquisition Toolkit and Facebook Ad Manager Manual). 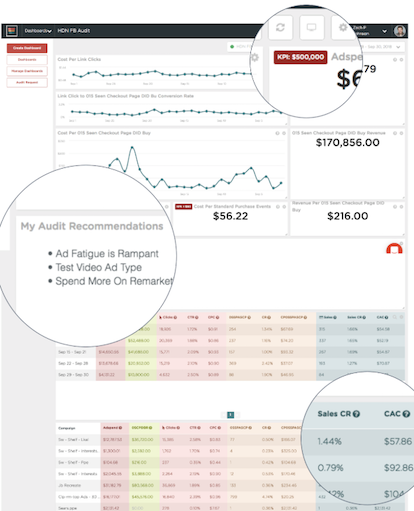 And every code you stack after your second will upgrade the Pro Plan by 5k Messenger Contacts, 5 FB Pages & Ad Accounts, 5 Agency Growth Funnels, and 5 Ad Audit Dashboards! The maximum number of codes you can stack is 20. For more information, see the stacking chart in P.S.! P.S. Have questions about FunnelDash? 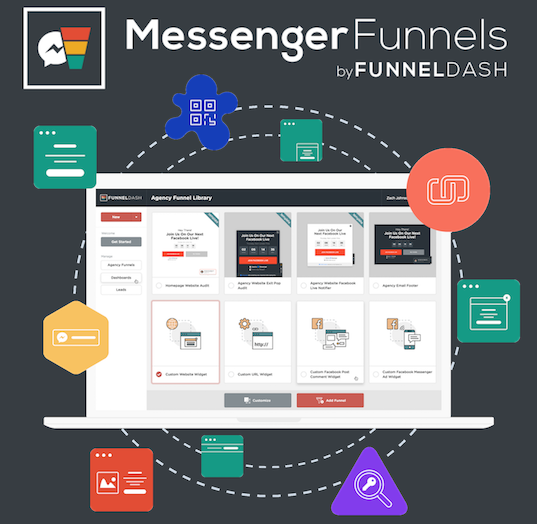 Click here to see the FunnelDash webinar recording. This deal is annual - meaning it renews every year at the same price.